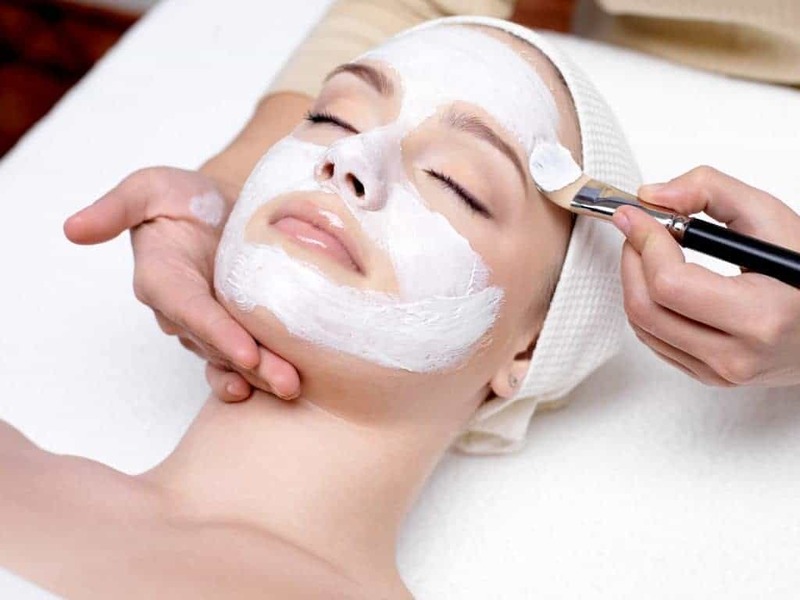 Facials help maintain and improve facial health by cleansing and exfoliating the skin. Facials also eliminate blackheads and whiteheads that clog pores. 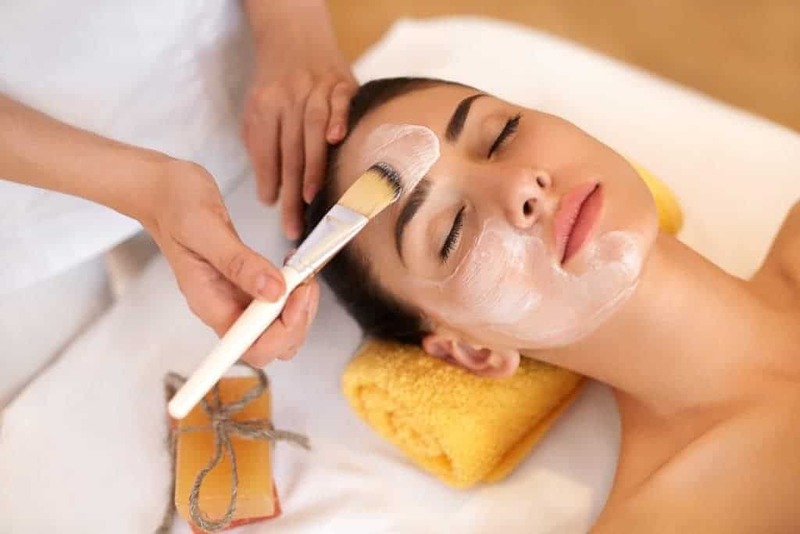 This relaxing spa facial begins with steam and deep pore cleansing, followed by gentle exfoliation, a skin analysis, a customized mask, and gentle hydration. This treatment is recommended once every 4-6 weeks. Treatments take approximately 60 minutes. We begin by providing the client with a skin analysis. This will help determine what kinds of products form Image skincare that will be safe and effective during the treatment. We will then cleanse the face and neck followed by light exfoliation. We can provide mild extractions if necessary. We will choose a treatment mask and apply for approximately 10 minutes. While the mask is on the client, Indy Laser provides an enjoyable hand and arm massage. After we remove the mask we will apply a specialty serum, eye cream and sunscreen to protect you while looking refreshed.